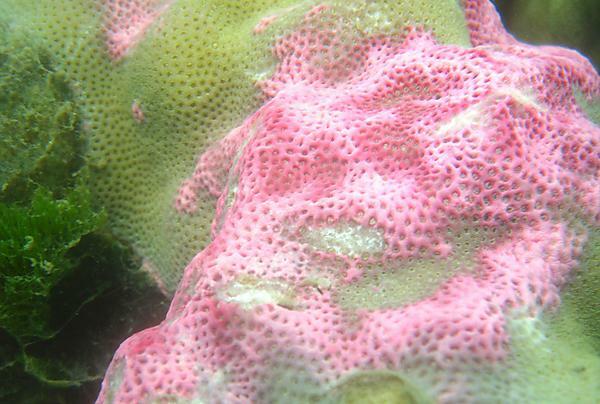 A new commentary, published in Communications Biology from Nature Research, provides hope that a shift in research focus towards coral immunity will support reef conservation and restoration efforts. In her latest work, she expands on this observation, drawing on a theory from insects that explains how corals might coexist with specific microorganisms, as a holobiont, while resisting infection or other disturbances. “There is no question that climate change is devastating coral reef systems. But if we are to conserve or restore them, we need to understand coral health – what drives tolerance and how can we promote it. The full article – Immunity and the coral crisis by Caroline V Palmer – is published in Communications Biology from Nature Research, doi: 10.1038/s42003-018-0097-4.